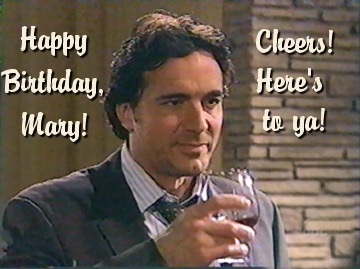 Official Thorsten Kaye Web Site > Categories > Non-TK-Related Topics > HAPPY BIRTHDAY Christy&Kathy! Wishing you a VERY happy one and many,many more. To 2 WONDERFUL ladies on your special day wishing you all the BEST today&always.Big HUGS. A very happy birthday and many, many more to two very special ladies! May your future be filled with the best of health, happiness and peace! Thanks for everything you always do for us! Have a Great Birthday Ladies!!! Christy and Kathy. Wishing you both a very Happy Birthday. Enjoy and treat yourself to a great day. Wishing you all the best on your special day! Thanks for everything you do! Wishing you both the best birthday ever. Sure miss you gals. Happy Birthday, Christy & Kathy! It seems like only yesterday that we finally met! 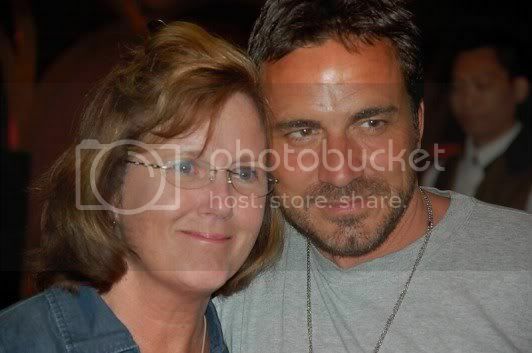 (at the TK book signing at Trinity 7-25-09) So much has happened since then. Hope you guys are healthy & enjoying your special day! I sorely miss getting my daily dose of TK and your wonderfully insightful & irreverent comments & musings here on the board. Thanks for keeping the board up & running! 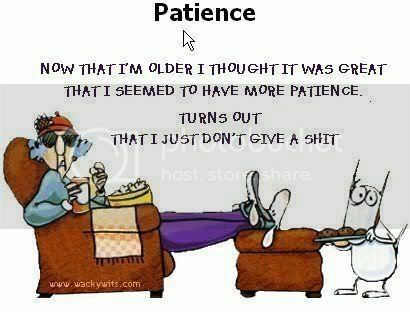 One for you Christy and another one for you Kathy! Happy Birthday to two wonderful ladies. It's hard to believe that it has been a year since we were last at Trinity. Here's hoping we will get to meet again in the not too distant future, preferably at Trinity again. Mary, searose, Sue, Bev, Sharon, Roxanne, Maureen, Mandy, Peggy, Alina, Ann, thank you so much for your bday wishes! Happy, Happy Birthday to two wonderful ladies! Hope you had a wonderful day!! Happy birthday,. ladies, and thanks for enabling us with our TK addiction! Christy & Kathy, a very Happy Birthday to both of you! Hope you had a great day. And Micki, Maisie and Roseanne! Thank you so much for your kind birthday wishes. ladies, they are so very much appreciated. Late to the party ladies, but I just got home from vacation . . . but I hope you had a WONDERFUL birthday. No two people deserve it more!! I hope you two had the best birthday ever. Y'all are the best. Finally off work and here hoping you had a WONDERFUL Birthday!!!! (((((((((((Kathy&Christy)))))))))) You guys certainly deserve it! Laugh and the world laughs with you; cry and your mascara runs! Happy Birthday, Christy and Kathy! Hope you enjoyed it with family and friends.